Thought you knew everything you needed to know about coffee? Whether you consider yourself a coffee expert, or you simply enjoy collecting facts to share with friends and put to good use in quizzes. We think these coffee facts will both surprise and entertain you! 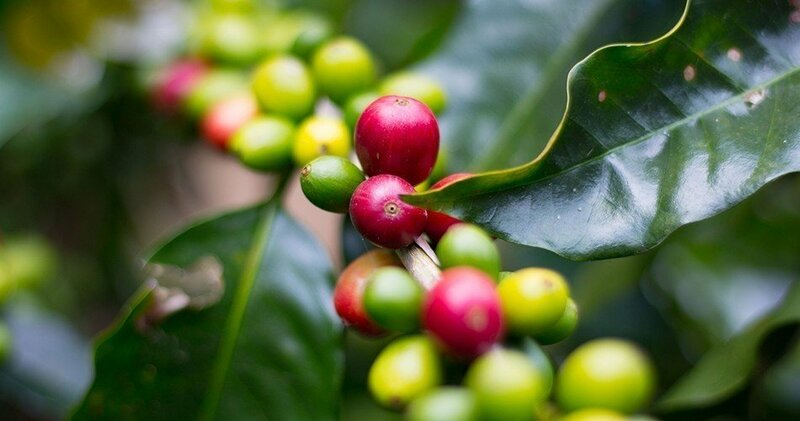 Despite commonly referring to coffee beans, the part of the coffee plant that is roasted and ground is actually the pit of a red fruit called a coffee cherry. Contrary to popular belief, Espresso doesn’t mean fast! The term derives from the Latin verb “to press out”. Take care not to pronounce it with an “X” unless you want to seriously enrage the coffee connoisseurs amongst your friends! Mocha was originally the name of a Yemenese port. The Yemeni beans had a chocolate quality to them – a characteristic that has led to chocolatey drinks being called mocha nowadays. Bach professed his love for coffee in a cantata – his Kaffeekantate was first performed in Leipzig, Germany, sometime between 1732 and 1735. King Charles II banned coffee shops in England in 1675, because he believed that people were meeting there to conspire against him. All at Coffee#1 hope the next King Charles doesn’t subscribe to the same view! The longest living cat on record had a diet that included coffee every day. Crème Puff, who died at 38 years, was the Guinness-recognised “oldest cat ever” and started her days with coffee along her serving of eggs, bacon and broccoli. During coffee tasting, judges slurp it across the entirety of their mouth so they can accurately taste all the nuances in a coffee’s flavour This is done because your tongue detects sweetness, while the back of your throat is tuned for bitterness. Coffee actually possesses over six times more flavours than wine. According to some sources coffee has as many as 1,500 aromatic characteristics – in comparison to the 200 flavours found in wine. Coffee cherries are a favourite snack for elephants. In fact, the most expensive coffee in the world ($500 per pound) is made from elephant dung and it’s called Black Ivory coffee. Caffè sospeso (Italian for “suspended/pended coffee”) is the Neapolitan tradition of paying for an extra cup of coffee for a future customer who may be down on their luck. Why not follow the example set by the generous Neapolitans and pay it forward yourself. With our gift card you can treat your friends, or even a stranger, to a nice hot drink! Have you got any interesting coffee trivia that we’ve not included above? Let us know at take5@coffee1.co.uk!